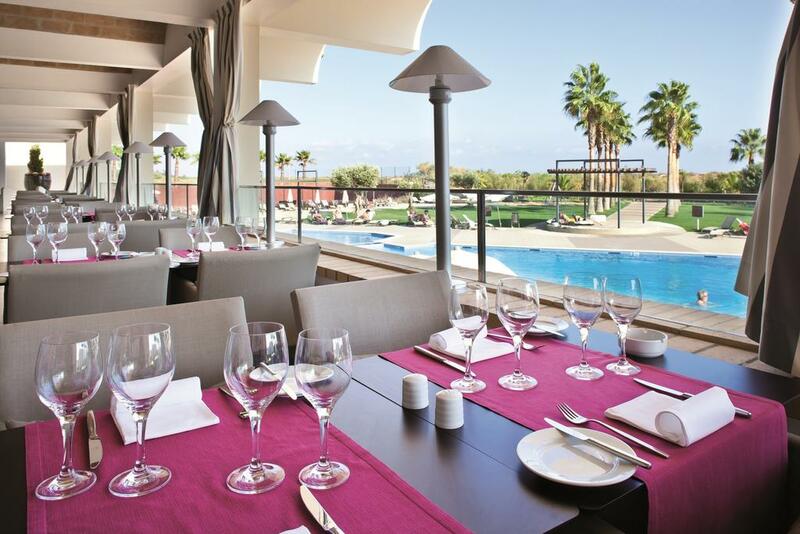 4* top-rated beachfront hotel in Algarve for €25.5 per person! Excellent hotel deal! Book your stay at 4* Eurotel Altura & Spa for only €25.5/£21.8/$27/AU$35.3 per person/night, based on booking for 2 people! Imagine a holiday in a sun-kissed paradise of golden sand lapped by the beautiful waters of the Mediterranean sea, 4* Eurotel Altura & Spa in Algarve, is located on Altura’s white sandy beach, where guests have direct access to the beach through the hotel’s garden. The hotel has a heated outdoor swimming pool and a wellness spa, a Turkish bath and a themed shower. Moreover fitness centre and 3 massage rooms are also available. All rooms have balconies and sea views and buffet breakfast is included and free parking is available. Non-stop flights from Dusseldorf to Algarve for just €54! HOT! Many UK cities to Algarve for only £15! SUMMER: Toronto to Faro, Portugal for only $411/ C$535! New York or Miami to Portugal from just $349! From San Francisco to Lisbon, Portugal for just $384!